Posted by - March 14, 2019, Dublin, OH, USA. SrinSoft has been recognized by Microsoft for offering best-in-class solutions and demonstrating its expertise in creating value added and innovative services for its customer base using Microsoft technologies. 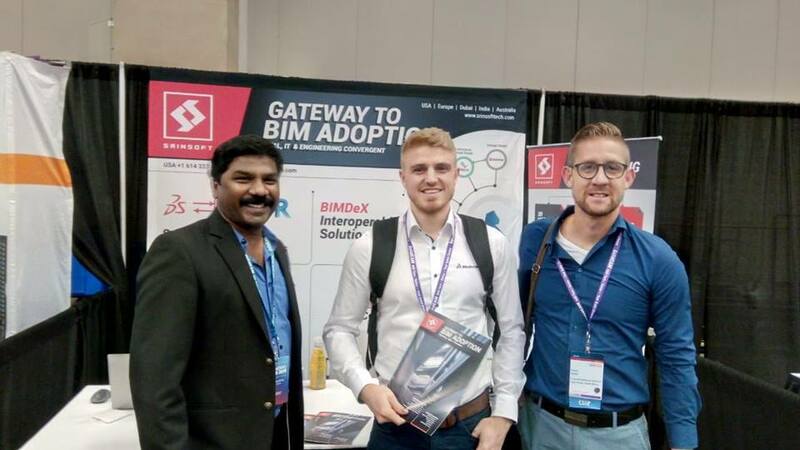 BIM Support for Mechnaical World - BIMDeX Interoperability Innovation at SolidWorks World 2019. 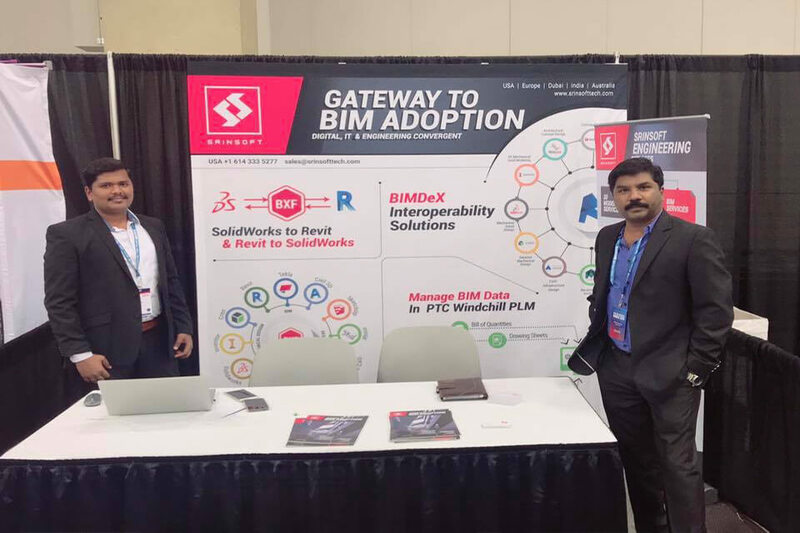 SrinSoft Showcasing BIM Interoperability Solutions and Design Exchange , Revit Family Creation, Design Services, Design Process Automation at SolidWorks World held on 10-14 FEB 2019. 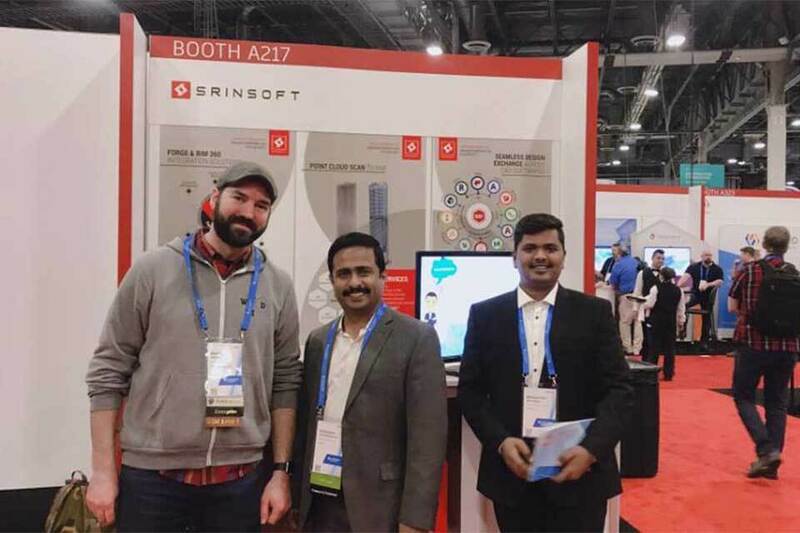 SrinSoft showcasing Point Cloud to BIM, BIM Interoperability, Revit Family Creation, Design Services, Design Process Automation at Autodesk University held on 13-15 November 2018. SrinSoft is proud to be a part of Autodesk's UAE Smart City Project initiatives by developing the online BIM e-Submission and BIM e-review systems.Autodesk had recently hosted its Future's Forum, an event to discuss emerging technology in design and architecture in Abu Dhabi and showcased how future technologies will disrupt and change the way that key sectors operate. 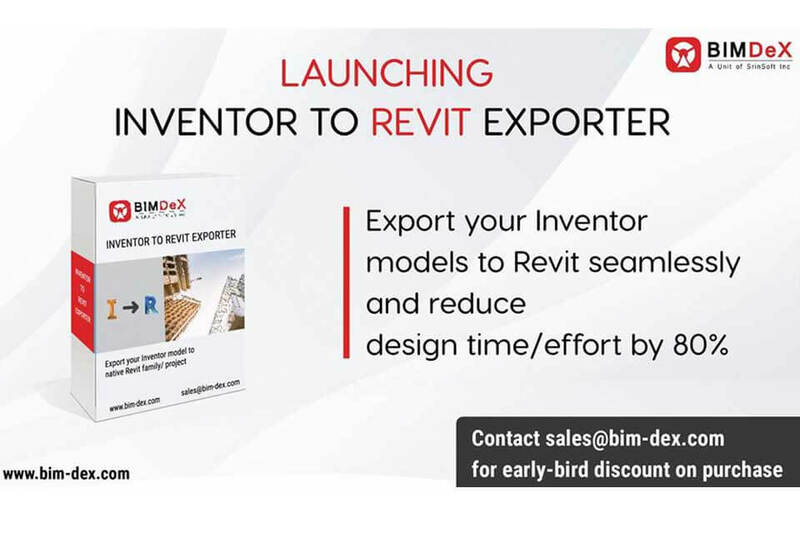 Contact sales@bim-dex.com for free web-demo and early-bird discount on purchase of product. 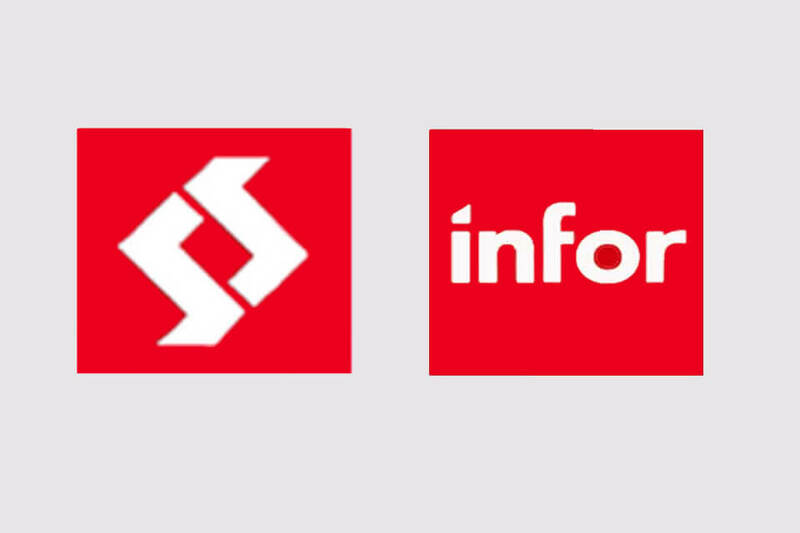 Press Release: SrinSoft Announces Partnership with Infor Group - Infor group selects SrinSoft as a Delivery Partner to support Infor System 21, BPCS and Mapics consulting and implementations. SrinSoft, Inc (“SrinSoft”) is pleased to announce its official association with the Infor Group as a Delivery Partner to help support implementations of Infor’s Products. Infor, a leading provider of business applications specialized by industry and built for the cloud, has developed the Partner Program to give it the opportunity to work with those business associates that it believes can bring thought-leadership, industry knowledge and subject matter expertise to its customer implementations. We would like to thank Paul Day, Tracy Wu and Ruth Shira from ELKAY for visiting our Chennai office. It was a great pleasure meeting you. 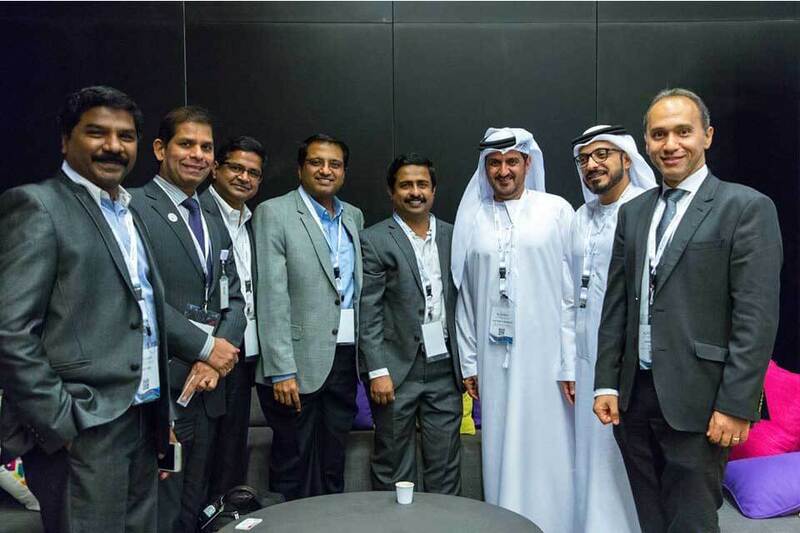 Autodesk presents SrinSoft's Smart City BIM Initiatives at Autodesk Future's Forum - Abu Dhabi. SrinSoft is proud to be a part of Autodesk's UAE Smart City Project initiatives by developing the online BIM e-Submission and BIM e-review systems. Mr. Hassan Helmy - Regional Manager, Autodesk Middle East briefed the attendees about upcoming Building Information Modeling initiatives including the launch of BIM e-Submission and BIM e-review systems that SrinSoft is developing as part of the recently launched Zayed Smart City Project, a five-year plan for Smart Cities and Artificial Intelligence. SrinSoft executive team headed by Ram S Hari - President and CEO, Sudhakar Kadavasal - Managing Director (OlilO - Dubai), Srini Venkat - Vice President - Engineering and Saran Vijay - Vice President - Operations met with the Abu Dhabi Municipality Authorities headed by Mr. Khalfan Alnoainmi - Executive Director Town planning and Mr. Hamad Alrashedi - Head of Addressing Unit to discuss on the support offered by SrinSoft on the UAE Smart City Project initiatives. 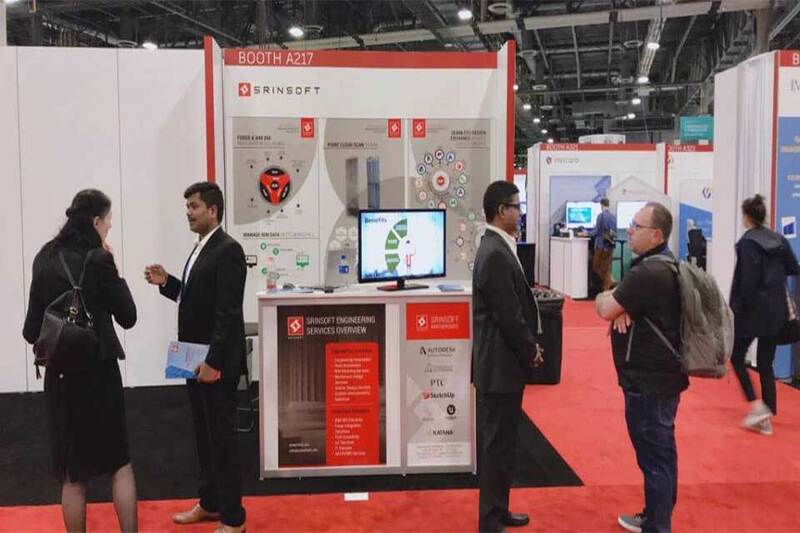 SrinSoft Showcasing Point Cloud to BIM, BIM Interoperability, Revit Family Creation, Design Services, Design Process Automation at Autodesk University held on 13-15 November. SrinSoft Announces Partnership with Infor Group - Infor group selects SrinSoft as a Delivery Partner to support Infor System 21, BPCS and Mapics consulting and implementations. With 12+ years of strong combined experience in IBM iSeries(AS400) & ERP systems along with domain expertise in various industries and as a Delivery Partner for Infor BPCS/LX, System 21 and Mapics/XA, SrinSoft will add more value to the client business by providing consulting and implementation services for Infor’s latest addition to its best-in-class ERP offerings. 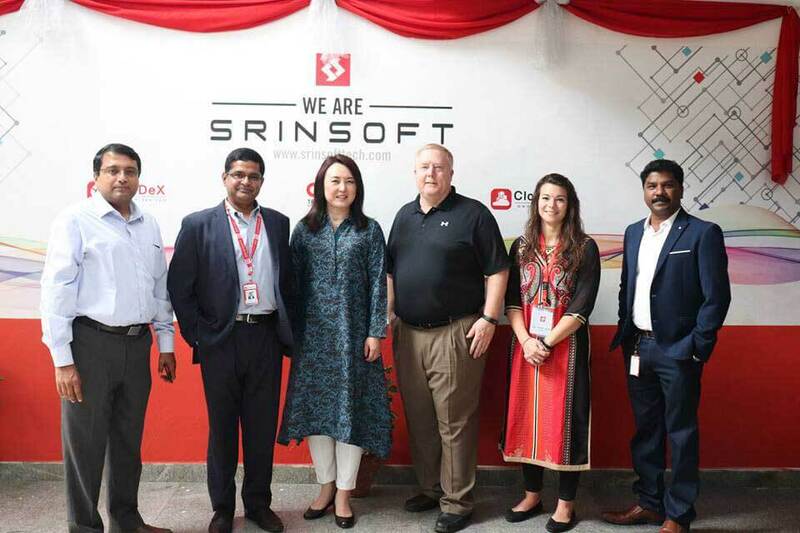 This partnership also creates an opportunity for SrinSoft to share best practices and platform expertise with the Infor team. 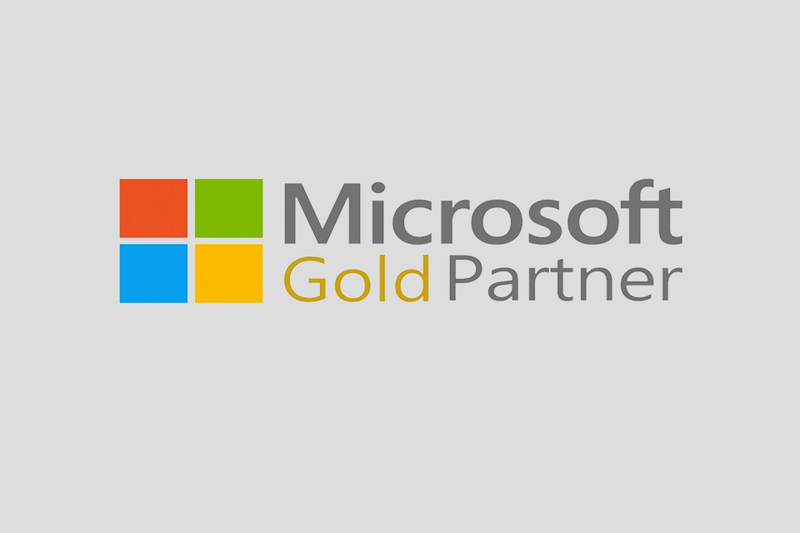 SrinSoft is excited to announce our achievement of Silver Partner Status with the Microsoft Partner Network. SrinSoft has been awarded Silver Application Development Competency and Cloud Platform Competency. The Microsoft Partner community recognizes our customer excellence and Microsoft product expertise. By achieving the Microsoft Gold Application Development competency, SrinSoft can differentiate themselves as a trusted expert to their customers through development and deployment of custom applications built using core Microsoft technologies. With strong expertise in emerging cloud-based and web business models, SrinSoft can help customers to be more productive and profitable through deployment of business solutions, advanced web applications or rich client user interfaces that run on premises or in the cloud. 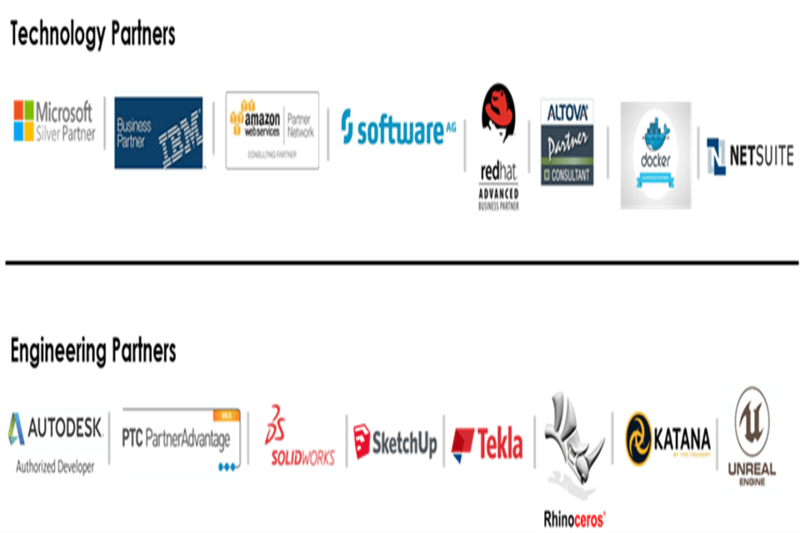 By demonstrating a “best-in-class” ability and commitment to meet customers’ evolving needs in today’s dynamic business environment, SrinSoft has distinguished itself within the top Microsoft’s partner ecosystem.